Looking to connect with other sidesaddle riders? Everyone is welcome, new and experienced, whether or not you live in Kentucky. 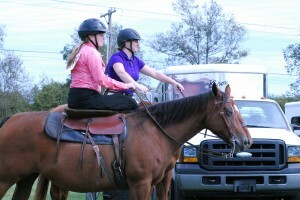 For even more information, be sure to bookmark The American Sidesaddle Association too!